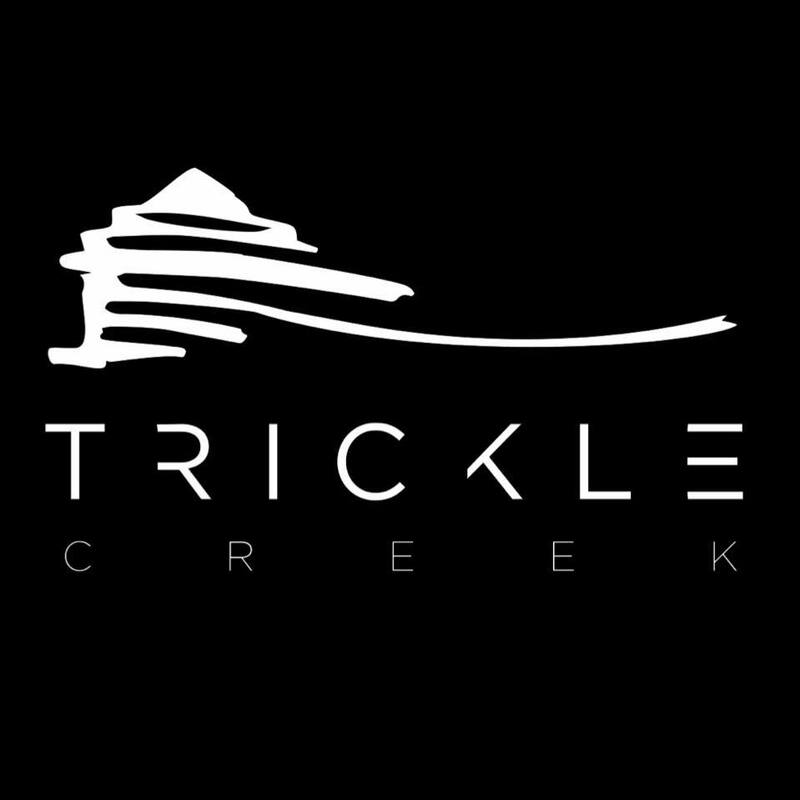 At Trickle Creek Designer Homes, we put our all into everything we do, especially our homes. You want your home perfect, down to the last detail, and so do we! We are a new generation of home builders pushing innovation and design to the limits. We’ve streamlined our homebuilding process to be flexible, simple and stress-free. Simply put, we make the home building experience easy and fun. Are you the owner of Trickle Creek Designer Homes?